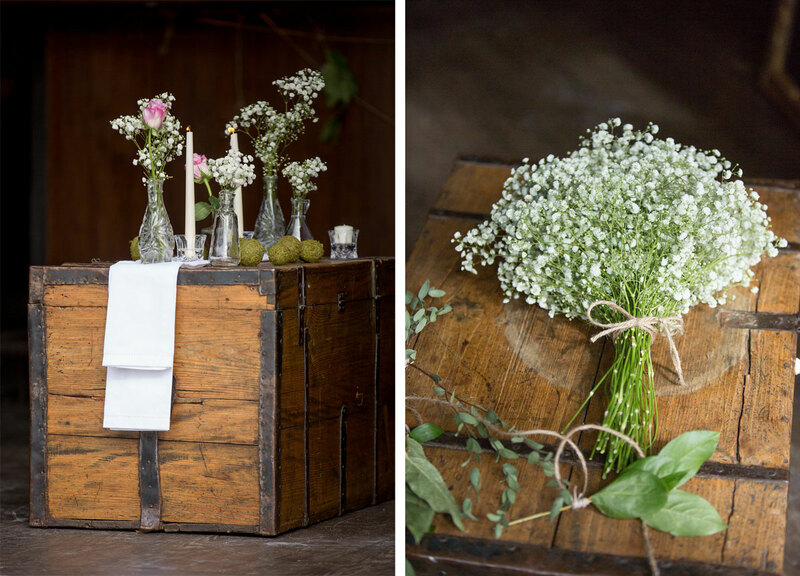 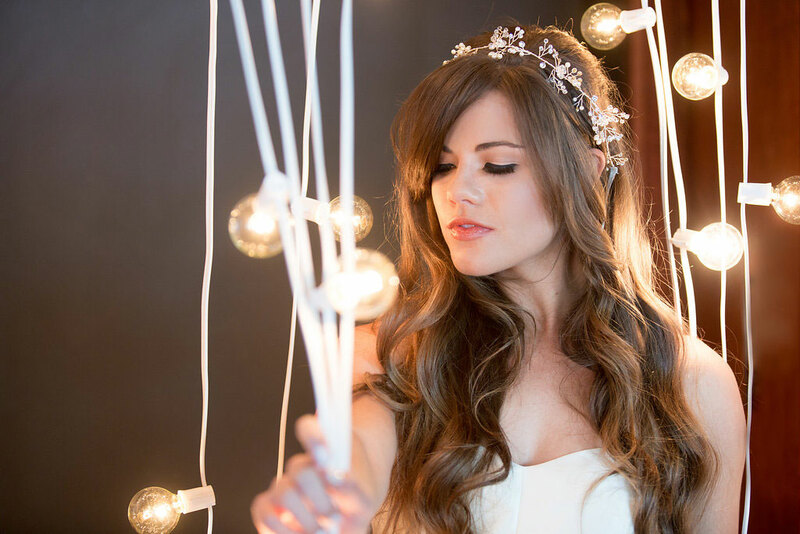 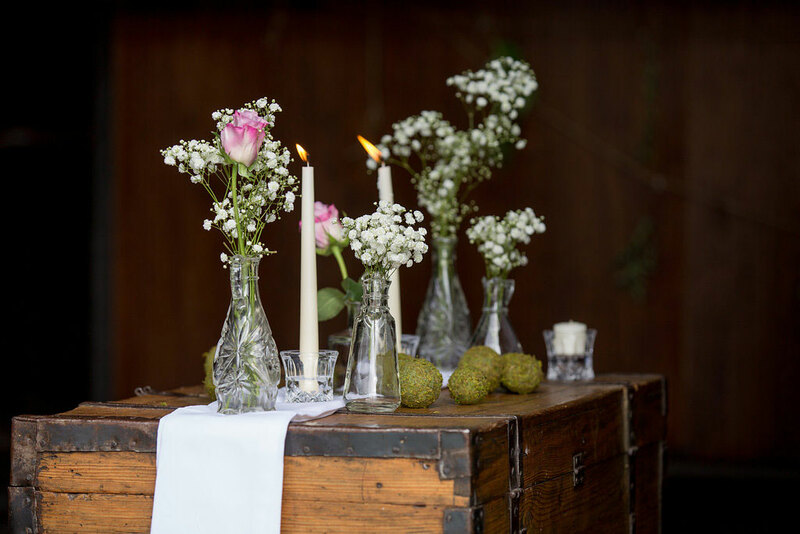 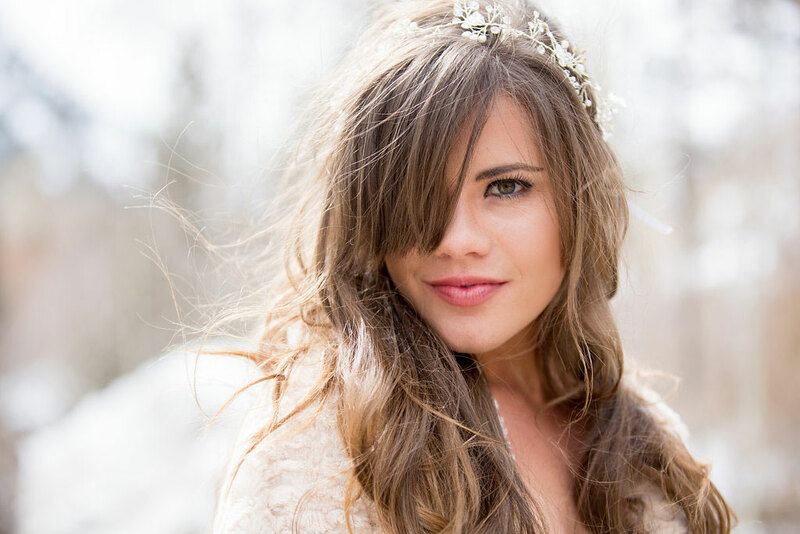 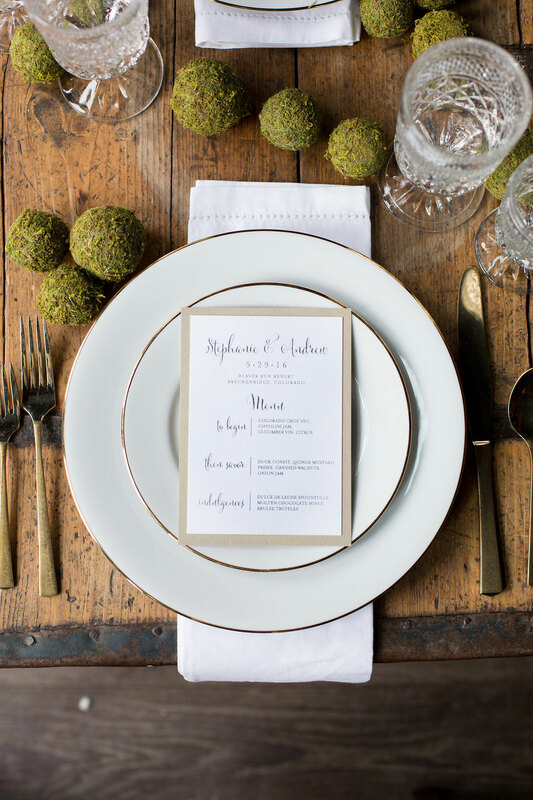 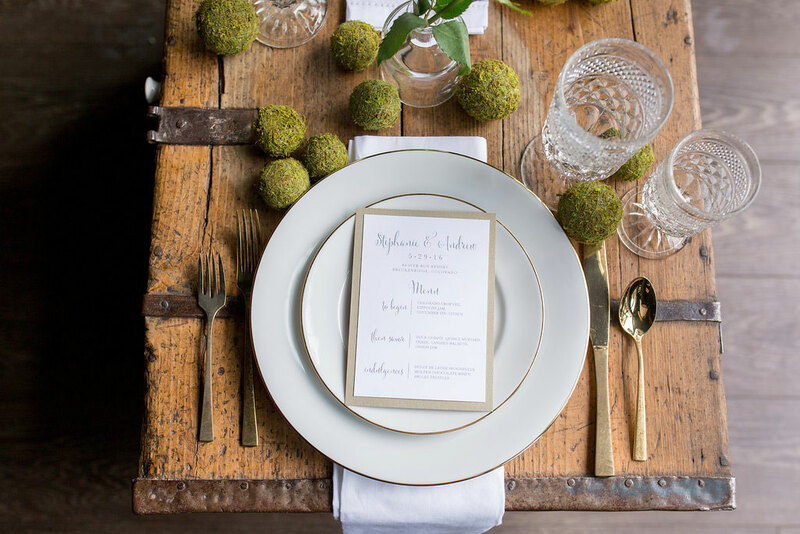 From the photographer, Jamie Beth Photography: There is a misconception that minimalistic decor can’t be bold. 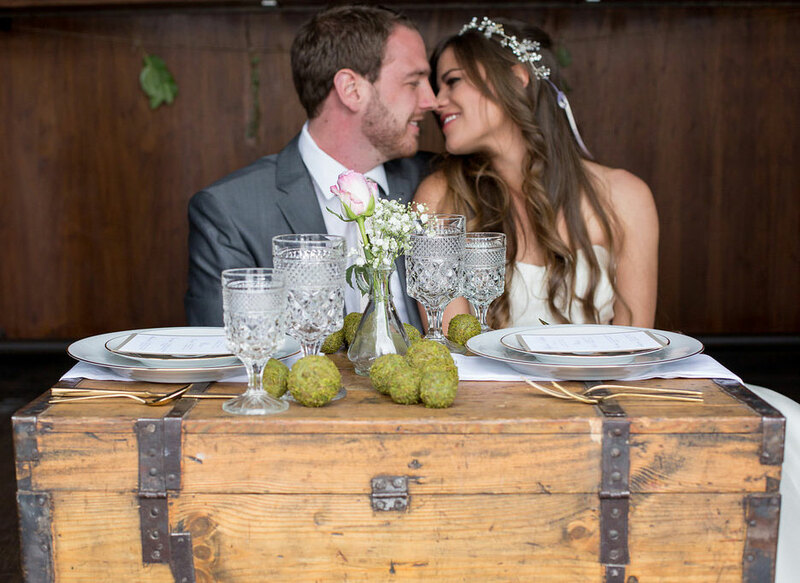 We disagree! 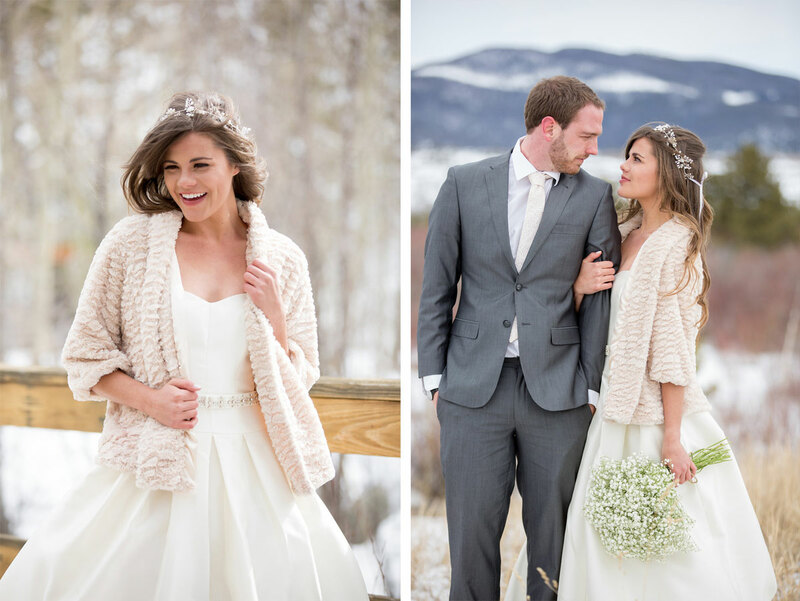 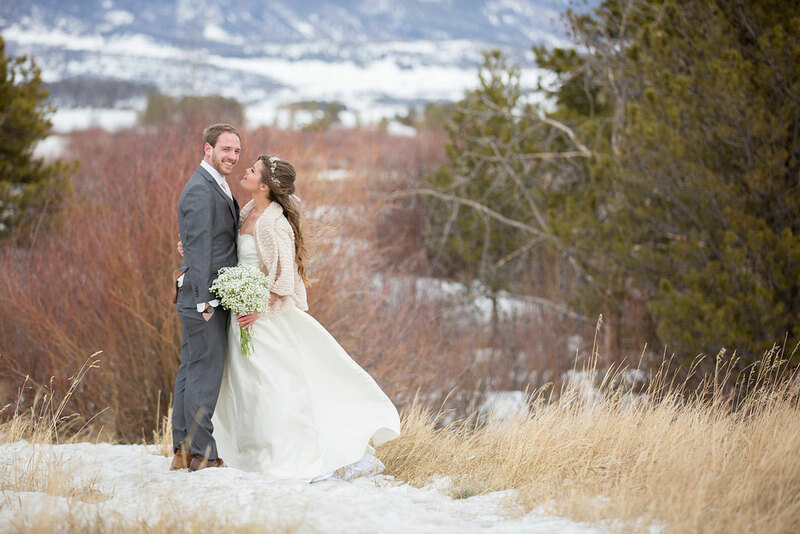 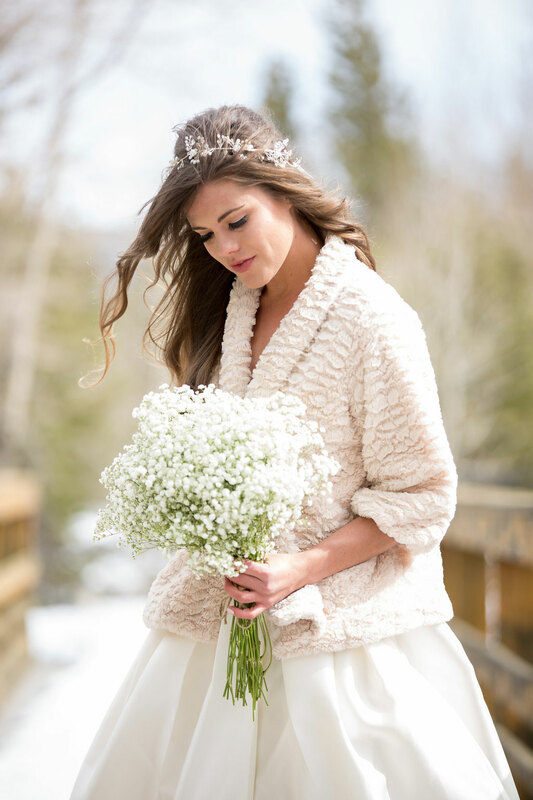 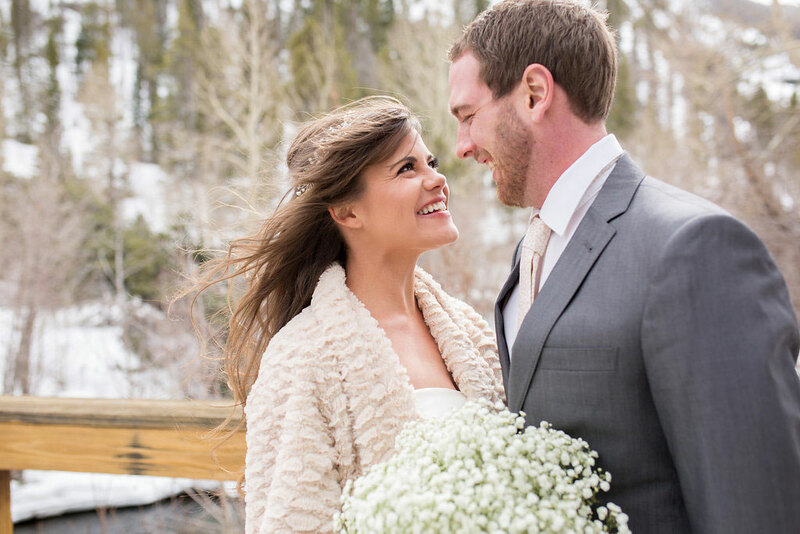 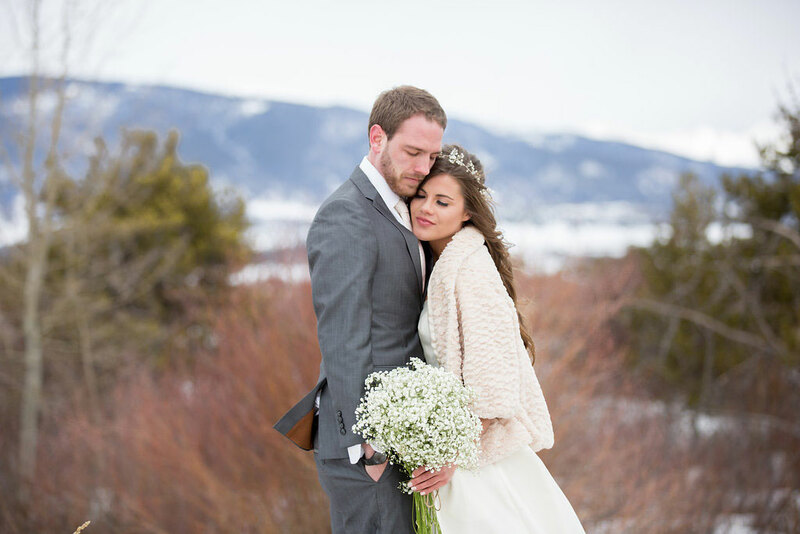 We wanted something classy, simple and elegant… something that featured the natural mountain backdrop of Colorado, but also highlighted the green and white color palette of the spring season in the mountains. 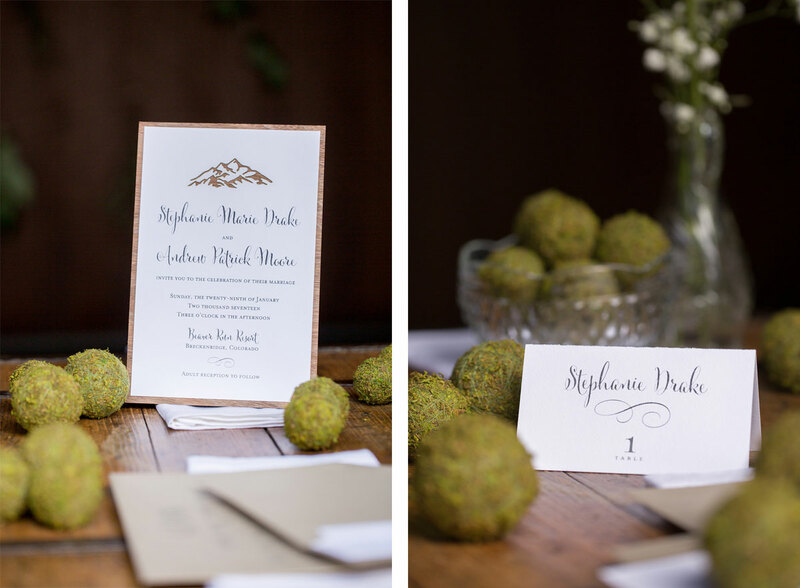 Subtle touches of rich wood decor and just the slightest hint of gold made this pretty package absolute mountainside perfection.